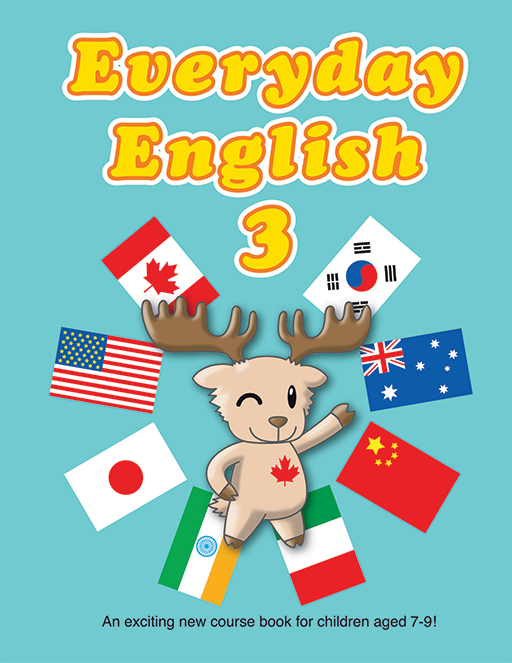 Everyday English is an exciting new course book for children between the ages of 7-9. It uses a mix of music, crafts, TPR, phonics and fun to get the children interested in English. The songs used for this course were written and recorded by an experienced EFL teacher based in Japan. There is nothing else like it on the market today. It was developed over a 10 year period and tested by children at several English schools throughout Japan. This workbook contains 44 pages of fun, conversation provoking activities that you and your students will love!